I really like the game. It's fun and relaxing, really helps me destress. 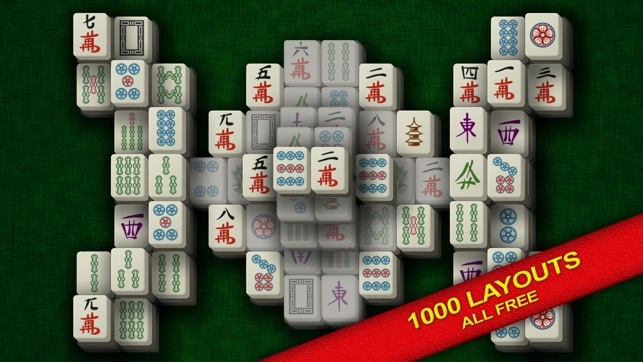 Way better than that other "mahjong!!" 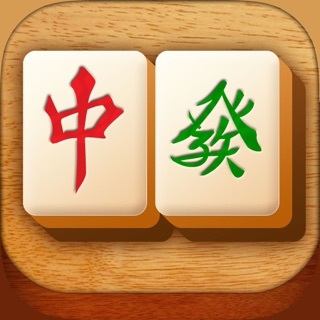 game that I downloaded that first comes up when you look up mahjong games in the App Store. It also had really annoying music which I had to totally mute because I couldn't concentrate with it going. Now, this game has ok music but it can get tiring after a while and therefore must be muted or atleast turned way down to where you can barely hear it. All games should have a function where you get have a free choice to listen to whatever you want to while you play. But overall it's a good game. 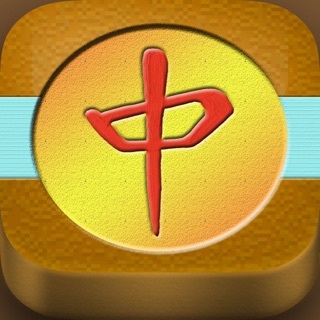 Mahjong Journey: ads to a minimum .....Yea! Wish the "tiles"could be a bit bigger for us old folks, but might not be able too. Like not having to pay for the shuffles, but I thinking the game I WAS playing intended to make it harder as I did one over & did win it. 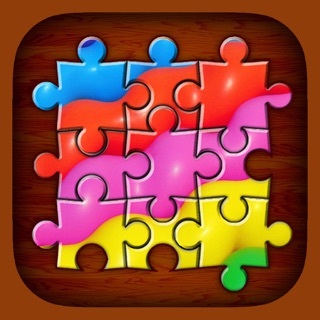 One other small thing: when I leave then come back, I don't know what puzzle I'm on & have reworked some over. 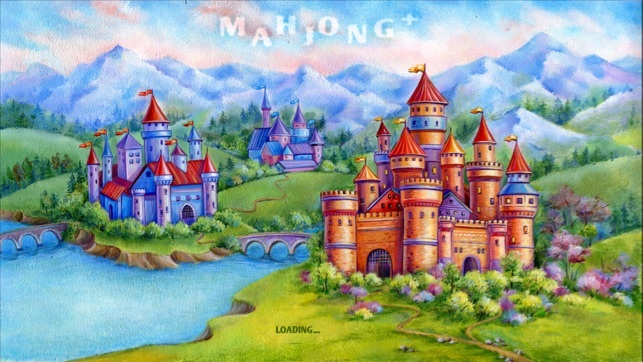 It’s Majong & only castles that show levels. The description says explore castles. What a joke. 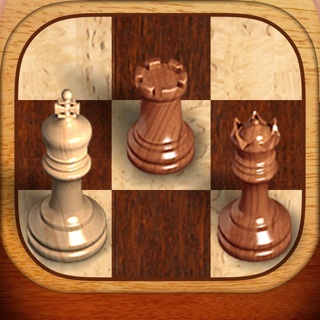 You have to play each level a dozen times before you win & each “castle” will take months to complete. 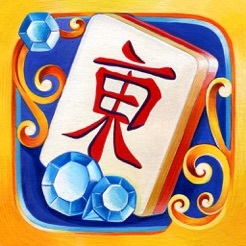 Oh, you can PAY for gems to get enough to be able to just do simple things like undo, hint, shuffle or anything! Plus it takes 20 gems to just do one undo! 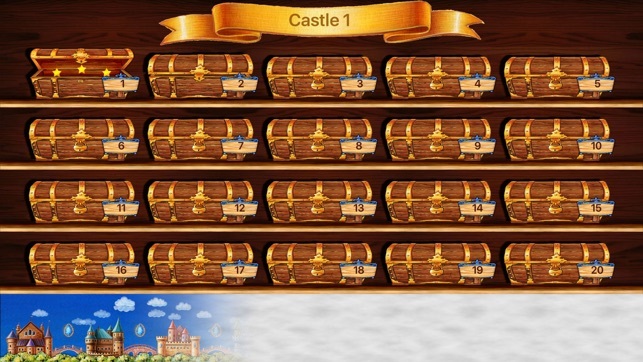 I’ve reached “Castle 13” & all I’ve generated is 12 gems! It took a couple of years! 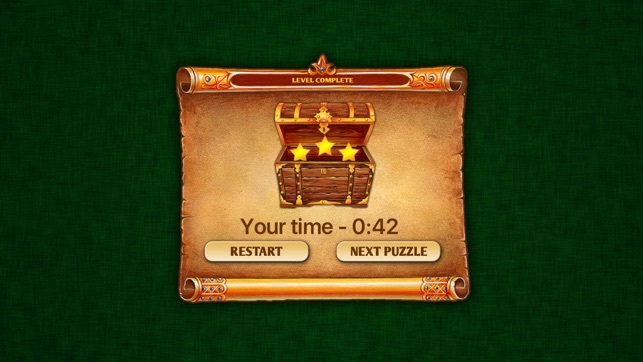 So, if you think it’s relaxing to replay the same level over & over then your brain is stalled. Where are the castles to explore, where are there opportunities to earn more gems? It’s just a frustrating version of Majong. Don’t waste your time. 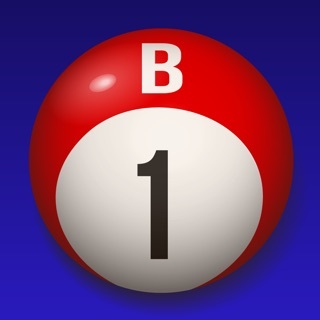 Find another Majong to download.